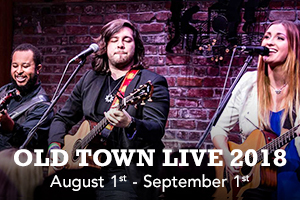 Summer nights are more fun when you spend them with family and friends enjoying Old Town Live! 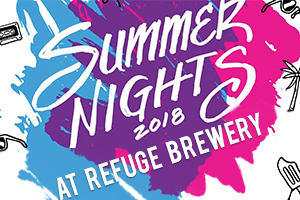 Every Friday and Saturday night, now through September 1st, head out to Old Town Temecula to dine at one of the area’s great restaurants, shop in the unique boutiques, and support local businesses. Live music by a host of bands offers a wide variety of entertainment. Don’t forget, free parking is always available in the Old Town Garage next to City Hall!